Because comics are not an easy thing to break in to. Who actually has time to keep up with all the great comic book movies coming out soon? Better yet: Who has time to figure out what’s going on in the comic books that inspire them? Here’s the best way to do that. 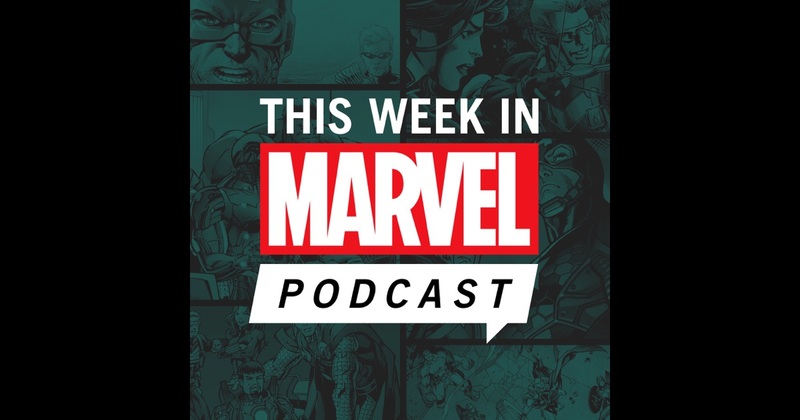 Podcasts featuring people with the time on their hands to keep up with comic books are the perfect way to keep yourself informed. They’re also the best way to help you break into the intimidating world of comics. The two biggest comic houses, DC and Marvel, have been around for decades and have published thousands of issues across multiple timelines and universes. And that’s not including the multi-million dollar blockbusters both of them are cranking out all the time. So, here’s a short list of the best comics-themed podcasts run by creators, writers, artists, and some of the experts of the genre. Let them do the work for you. With a new episode every Tuesday night, The Comic Conspiracy explores the world of comics from week to week, including the business, the art, and the ongoing battle between the two largest mainstream comics houses out there: DC and Marvel. Three big-wig women at Marvel Comics — Judy Stephens (Producer), Sana Amanat (Director of Content and Character Development), and Adri Cowan (Senior Social Media Manager) — talk not only about female characters but the comics industry as a whole. Comics creator Len Wein (Swamp Thing, Wolverine) is joined by writers Ben Blacker (Wolverine: Season One), Heath Corson (Aim High), and Adam Beechen (Hench) to talk both the creative and business side of comics with the usual Nerdist humor. This Week in Marvel is the ultimate Marvel comics update. Hosts Ryan “Agent M” Penagos, Ben Morse, Marc Strom, and Patrick Cavanagh talk comics, video games, toys, TV, film, and more.